Beautiful 5-bedroom home with 3.5 bathrooms and a 2-car garage, and over 3,300 square feet of living space. 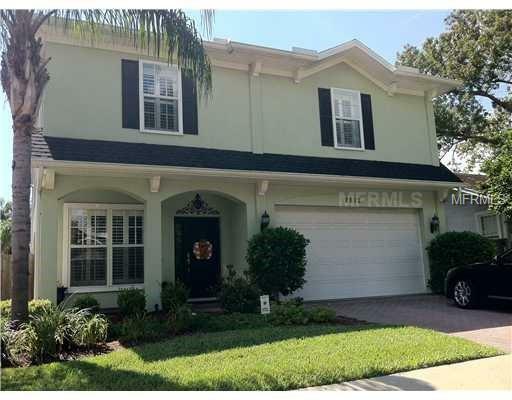 Property is located in desirable south Tampa neighborhood with good schools. 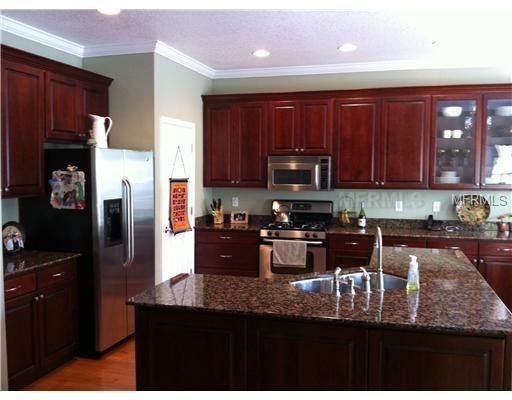 The home has a magnificent kitchen with granite countertops, stainless steel appliances, a pantry, and a breakfast nook. 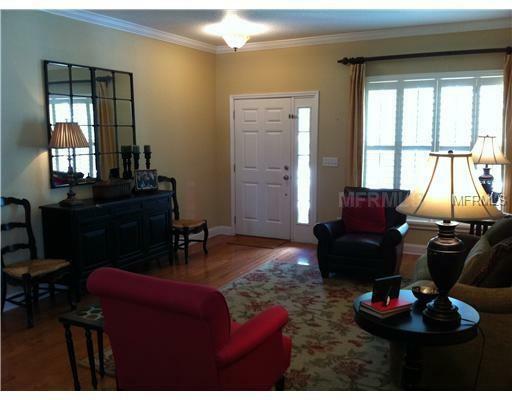 The master bedroom is very large with a separate retreat/den attached. Master bath has his and her vanities and walk-in closets, a private commode, and separate stand-up shower and garden tub. The home also has a laundry room, covered lanai, paver driveway, fenced yard, built-in desks in the kitchen and 5th bedroom, built-in speakers throughout much of the house, and much more. 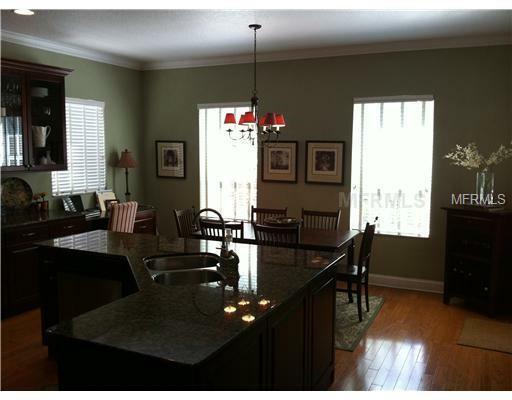 This property shows very well and is neutrally decorated. Available for immediate move-in. Pet Restrictions Small Pets Only. No Agressive Breed Dogs.